For quick and easy cleaning of both wet and dry spills, this compact hand vac makes your life easier. 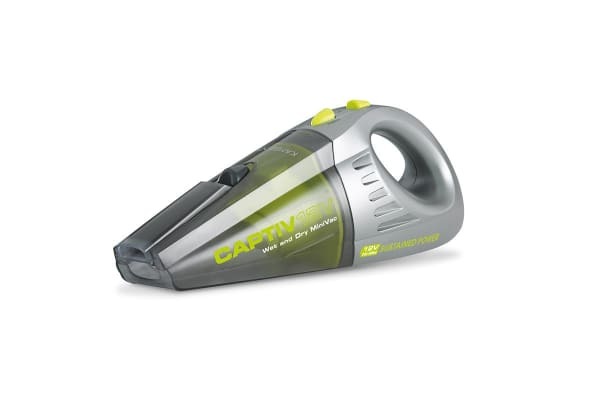 Weighing in at only 1.5kgs and without the restriction of cords , this lightweight hand vac is comfortable to use and maneuver even over extended periods. The powerful motor handles even the toughest spills with ease, and you can wall mount anywhere for convenient storage when not in use. 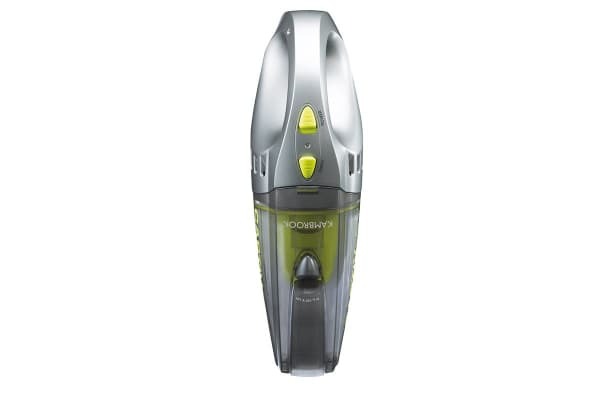 Excellent product with super suction that even pulls grass seed from the caravan carpet. Picks up pebbles, dust, and does exactly what I purchased it for. Good suction and easy to use.